Research for the Q1 2018 Quarterly Economic Indicator (QEI for short) is underway. 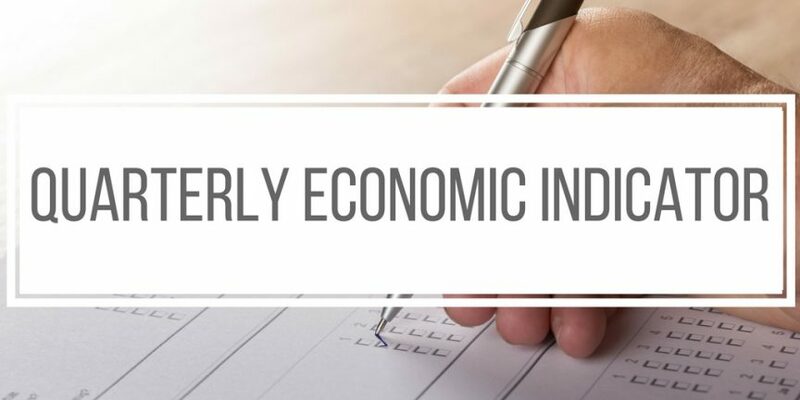 This survey acts as our quarterly barometer of business health across the Chamber network, and feeds in to the British Chambers of Commerce QES Survey to provide a snapshot of the health of businesses across the UK. The data it generates is invaluable in ensuring the Network is able to react appropriately to current events and argue for pragmatic business friendly policies from Scotland’s respective Governments. We’ve also included a range of new questions to monitor trends in concerns around Business Rates, Taxation and other key issues. As an example, our latest survey showed record high levels of recruitment difficulties among employers across the sectors we cover. This was instrumental in our arguments encouraging restraint around Income Tax policy towards the Scottish Government, and in informing our submissions to committees and consultations around the performance of the Scottish Economy and the direction of the Scottish Budget. It also informed meetings at a national level with Members of Cabinet at the UK Government.